A1 Diabetes’s mission is to provide our patients with the most up-to-date products and carefree service that will allow them to live a healthier and more independent lifestyle. We provide them relief from making unneeded trips to the pharmacy as well as peace of mind in knowing they always have the supplies they need when they need them. 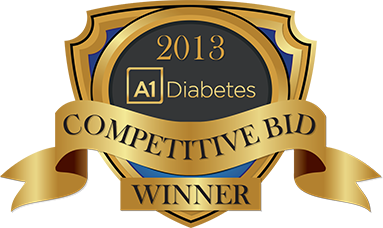 Helping our customers simplify some of the burdening elements associated with diabetes is our primary goal. 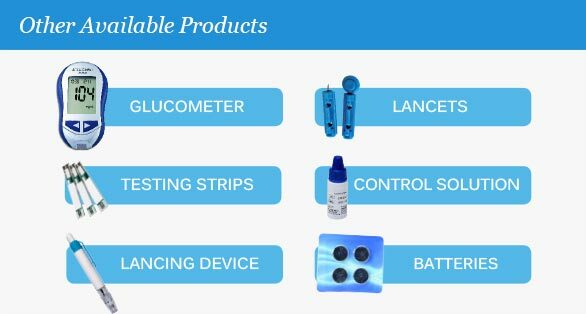 We want our patients to simply focus their energy on better diabetes management and let us provide them with the tools and support in order for them to do so. A1 Diabetes understands the complexities associated with managing chronic conditions like diabetes. This is why, with A1 Diabetes, our patients will have a caring partner to be there to help them every step of the way. We focus our energy towards a long lasting partnership as we strive together to reach the collective goal of better diabetes care and management. A1 Diabetes’s mission is to provide patients with medical equipment in a timely and cost effective manner, with the highest level of service possible. We are committed to meeting the needs of our patients through our knowledge, enthusiasm, & professionalism. We believe in equipping our new patients with a guide to everything they may need, so we’ve created the new A1 Diabetes Welcome Booklet. Every new patient is provided this booklet, which consists of important information ranging from our offered supplies to our service & warranty. 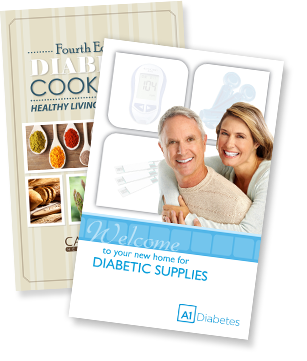 Also given to new patients for FREE is a limited edition Diabetic Cookbook… filled with a variety of diabetic friendly meals.